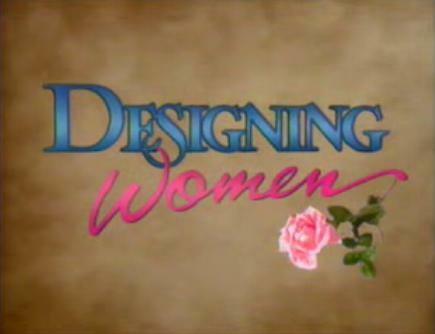 Designing Women is a sitcom that aired on CBS. Four women work at a design firm in Atlanta. This page was last modified on 21 April 2015, at 15:54.